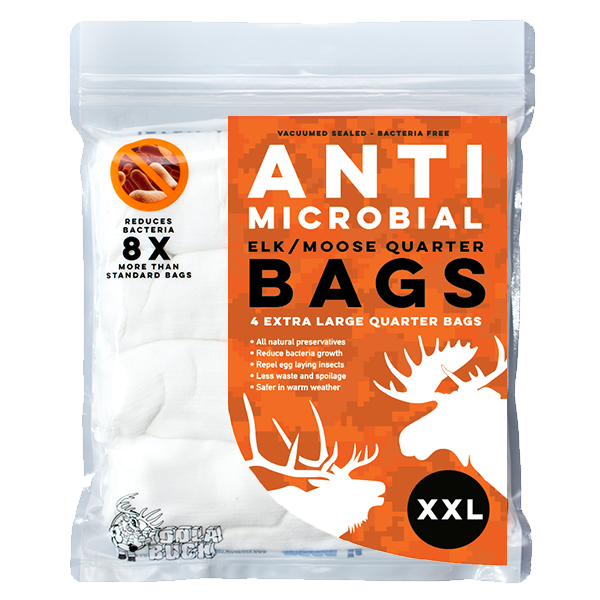 Tired of the high cost of processing and having your animal processed in a dirty processing plant with hundreds of other animals? Do you want to further your game processing knowledge? Take pride in the game you feed your family be processing it yourself. This DVD is a must have for every home processor. Run time 2 hours. 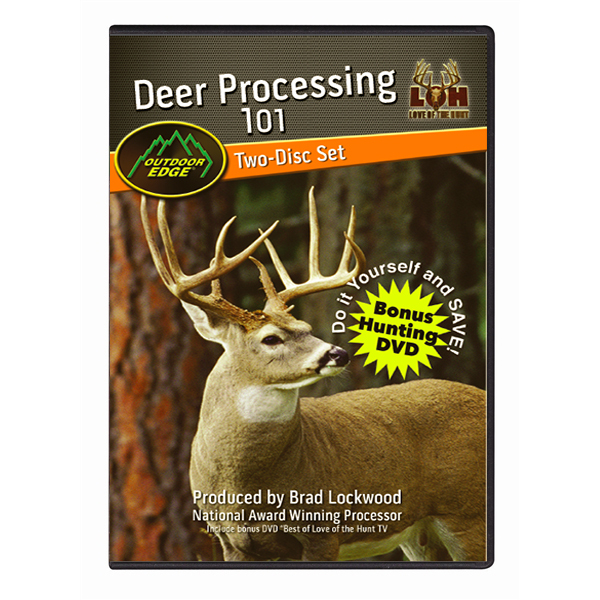 Deer Processing 101: 2 disc set includes Best of Season Love of the Hunt TV. 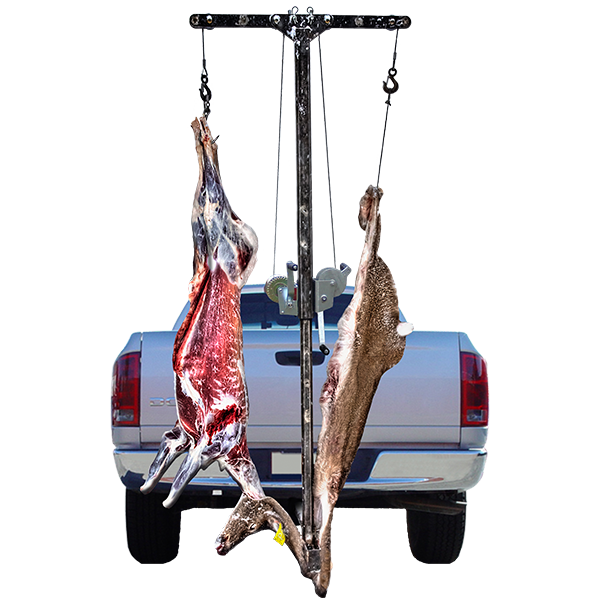 Learn how to properly field dress, skin, skull cape, proper aging, quarter and debone, define all the primary muscles and the cuts available from each muscle group. Also includes grinding and packaging techniques.